** SOLD ** Introducing the All New 2018 Fat Bob, it’s all White Knuckle Performance with the 114” Milwaukee 8 engine combined with Brass Knuckle Styling! The New Softail frame gives this beast excellent stability and handling and saves about 21 lbs in the process! The race inspired Inverted Front forks will give you incredible handling and feel when you open up the 114” engine powering out of a curve! Factory Warranty in effect till 09-2019. 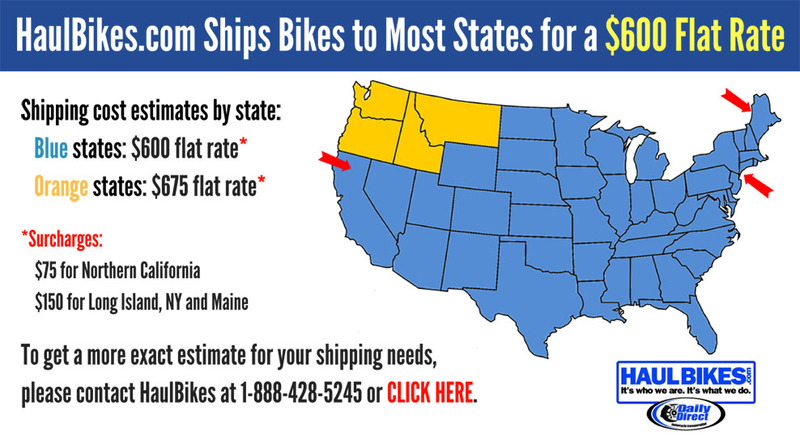 Save yourself a Couple of Thousand of your hard earned $$$$ off of + MSRP, Dealer Setup Fees, Dealer Freight Charges+ the Mystery Fees and spend them on accessories that you like.